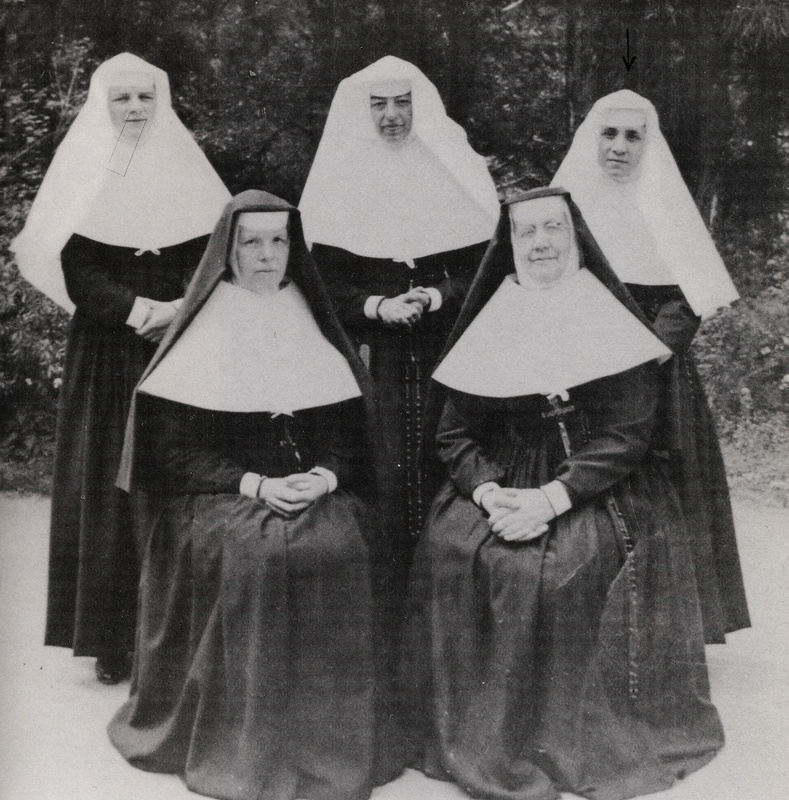 The Sisters known as the Loreto Sisters belong to the Institute of the Blessed Virgin Mary founded in 1609 by a twenty-four-year-old woman, Mary Ward. 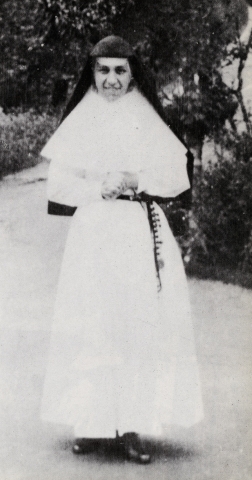 Mary Ward and her first companions established their first school at St Omer (now in France) in a house, which is still there, although it is now a private residence. 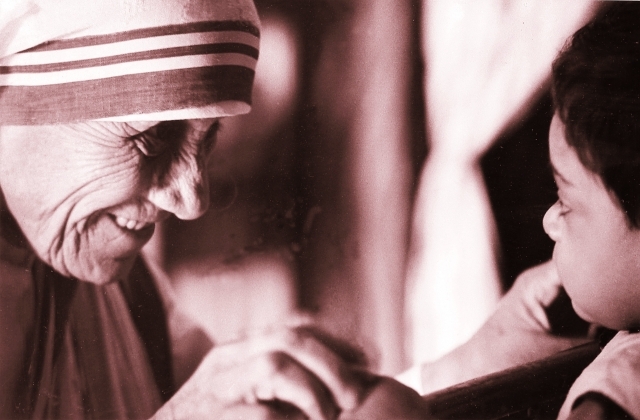 Today the congregation is engaged in a wide variety of new ministries: literacy programmes, spiritual direction, counseling, managing shelters for homeless women as well as several aspects of the movement for greater justice and peace in the world. 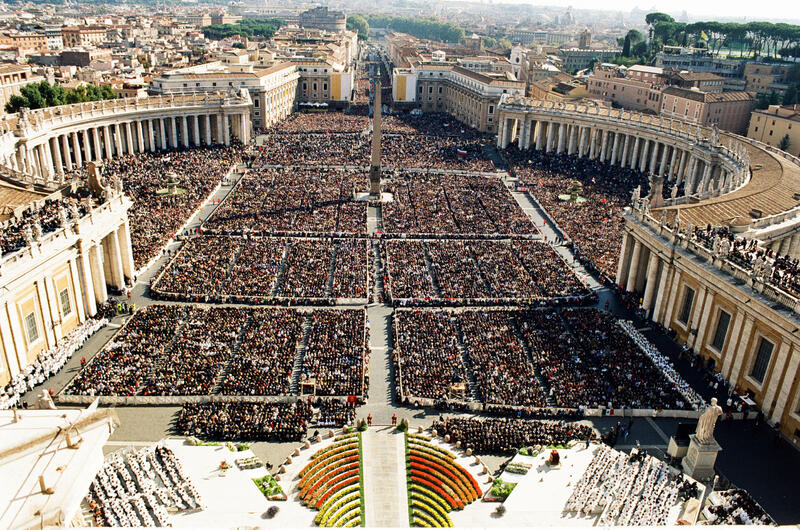 They are active in every continent. 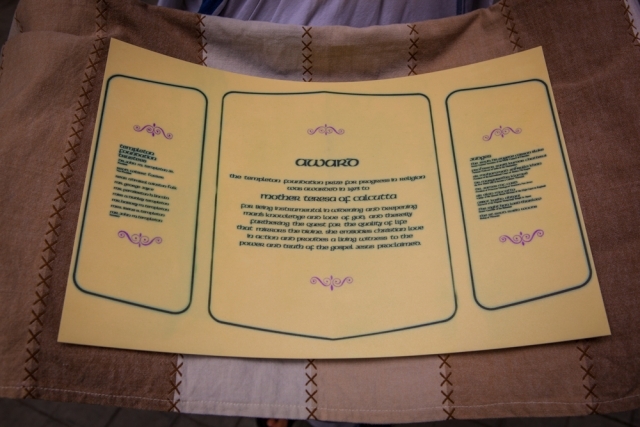 The Loreto Sisters operate some 150 schools worldwide, educating over 70,000 students. On 1st of December 1928 she leaves for India by ship. 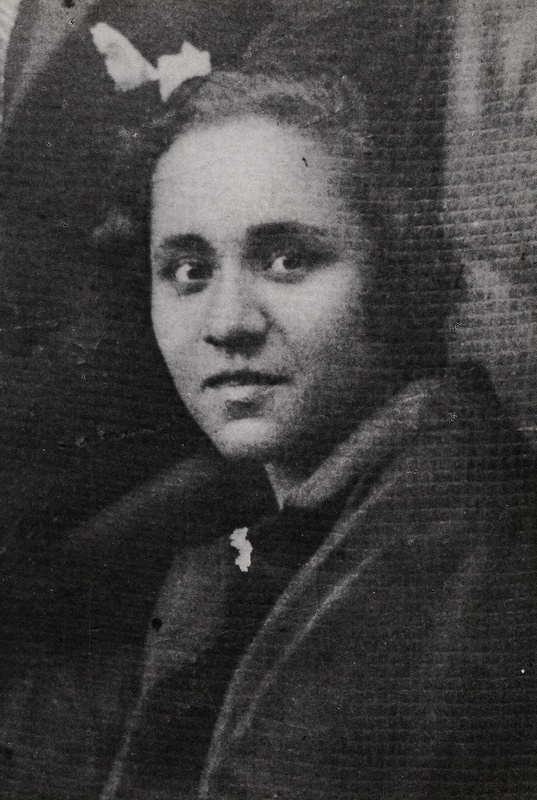 During her traveling she wrote the song “Farewell” (originally written on Croatian – “Oproshtaj”) in which she expresses her thoughts and feelings about her home town and family and about the distant and unknown India. 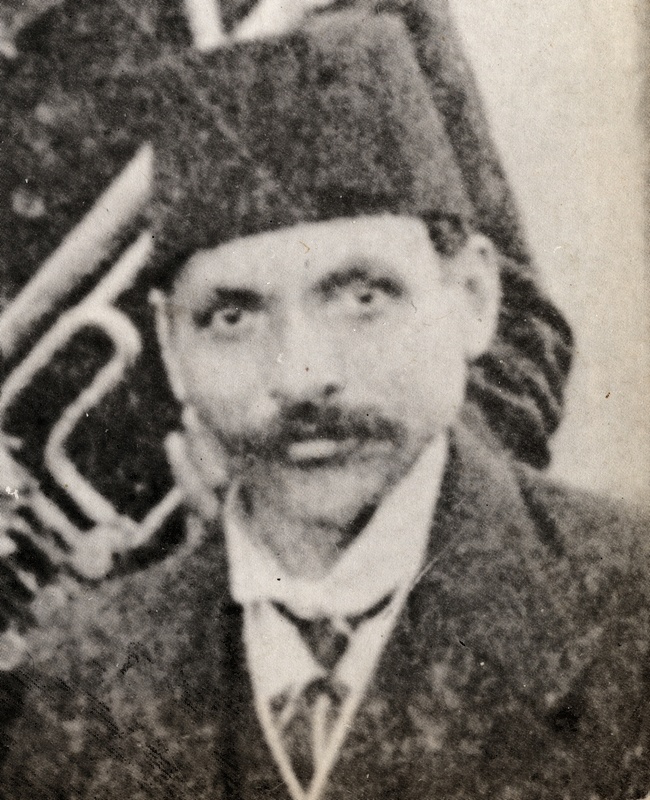 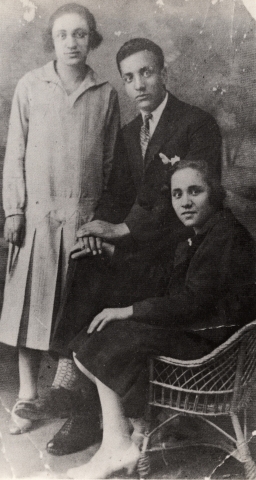 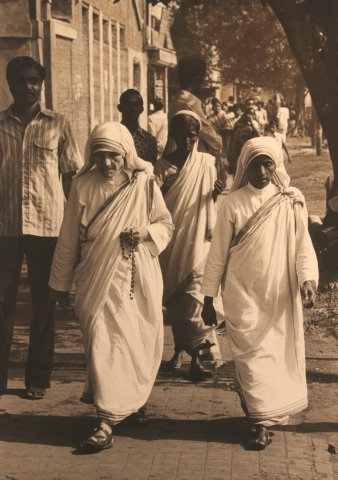 She arrives in Calcutta, India on 6th of January 1929. 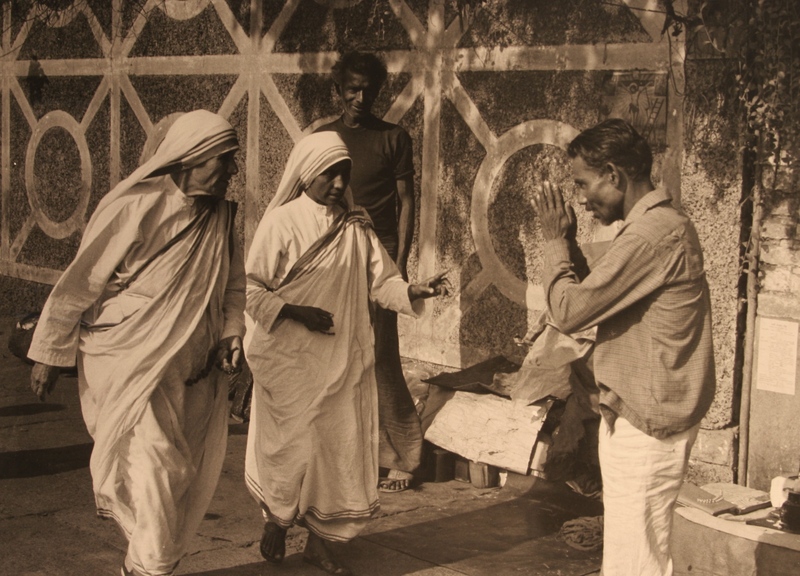 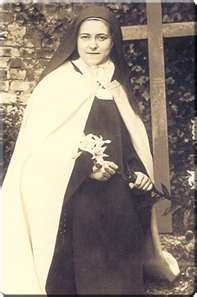 On 25th of May 1931 she gives her first vows as Sister Teresa in Darjeeling and teaches geography and catechism in St. Mary’s School in Calcutta. On 10th of September 1946 during her travelling to Darjeeling receives “call within a call” – an inspiration to leave the Loreto convent and to start taking care for the sick and poor. 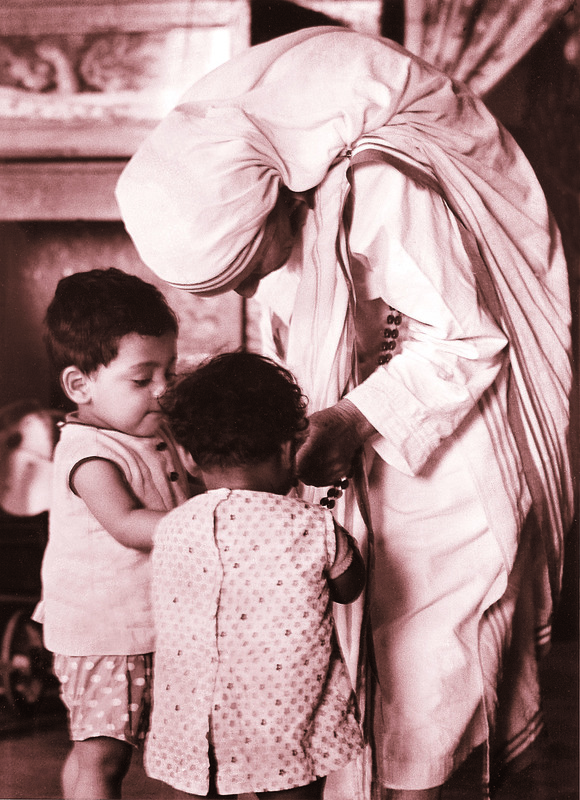 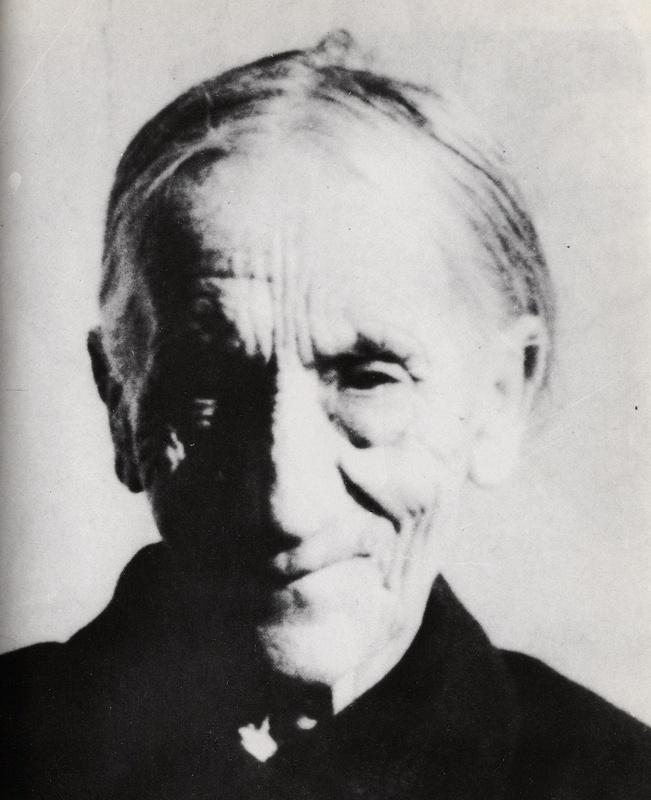 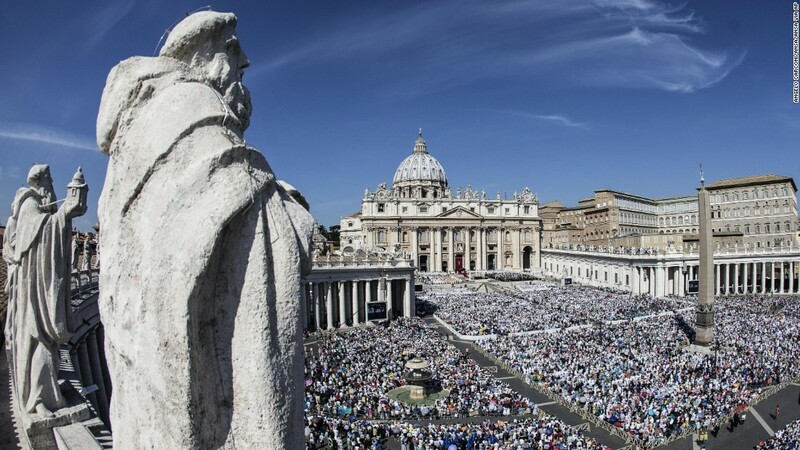 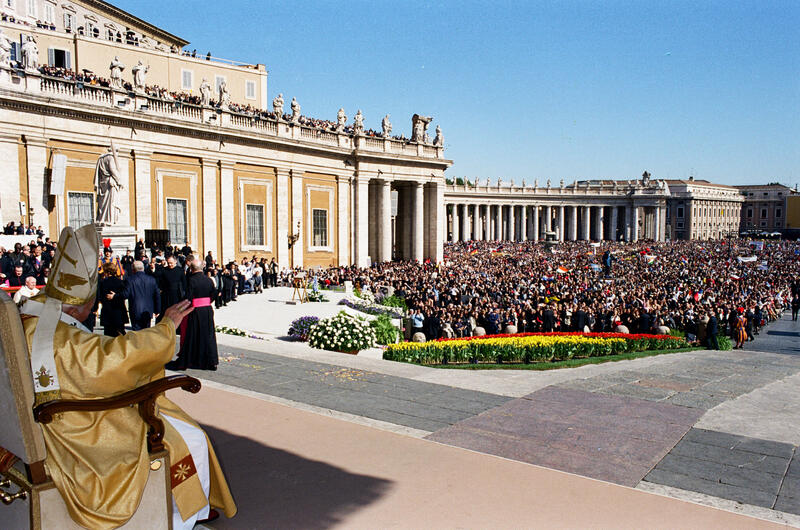 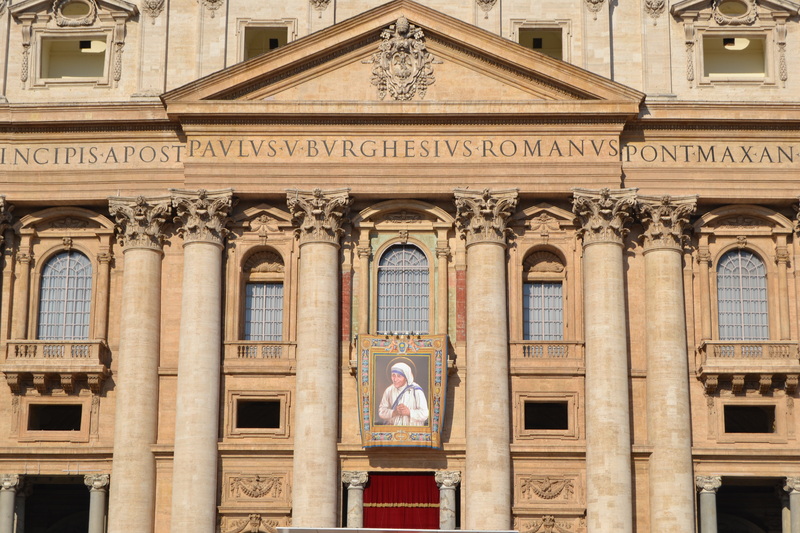 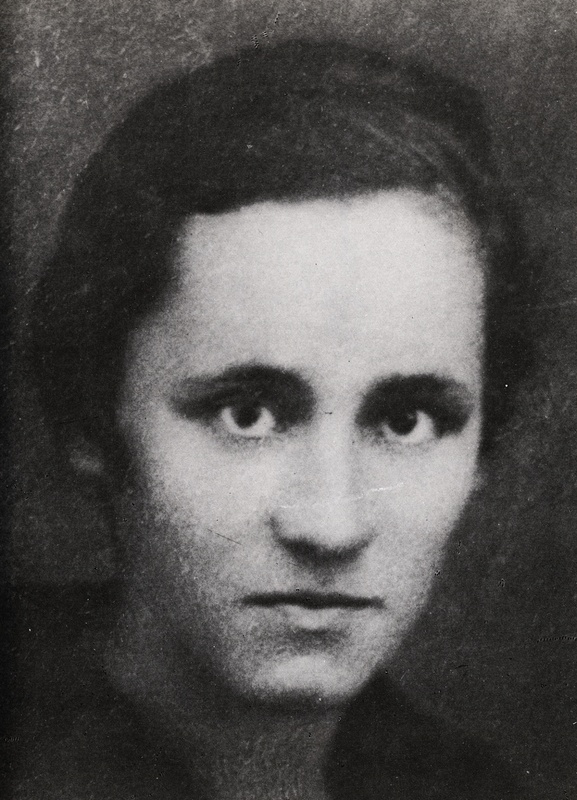 On 12th of April 1948 she receives a decree by Pope Pius XII – a permission from Vatican to start her mission among the poorest of the poor. 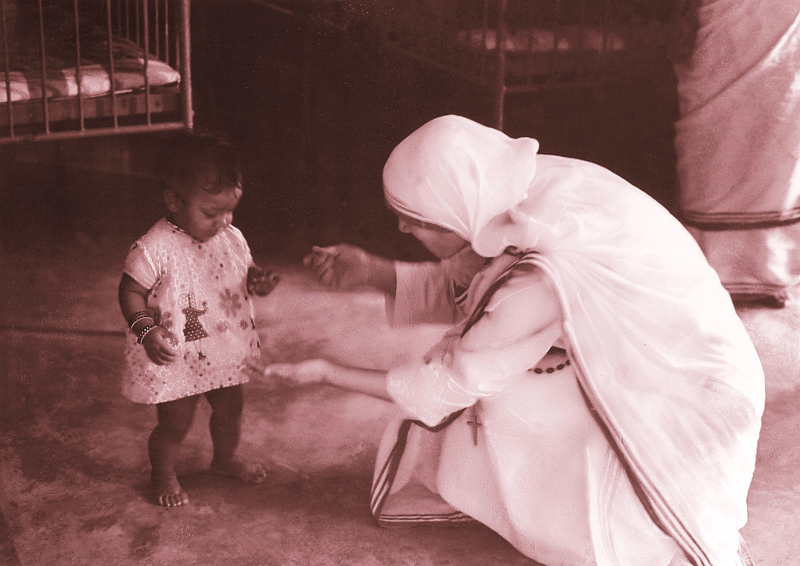 On 7th of October 1950 the Society of the Missionaries Sisters of Charity – at that time 12 members – is officially established as a diocesan congregation. 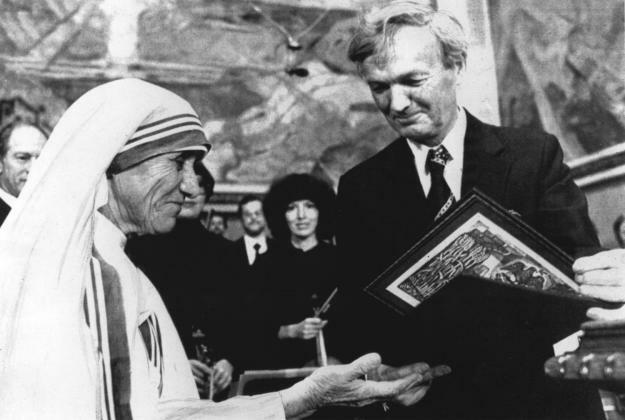 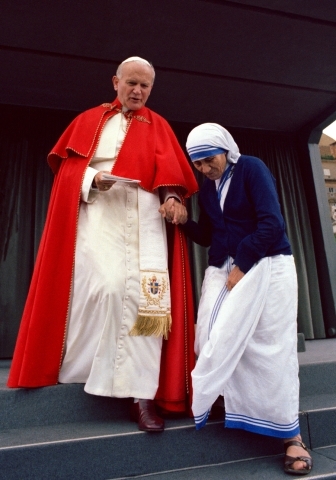 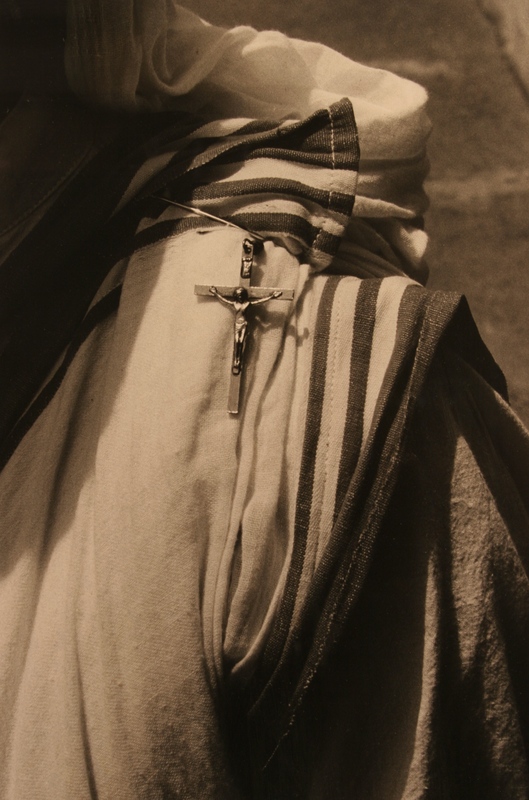 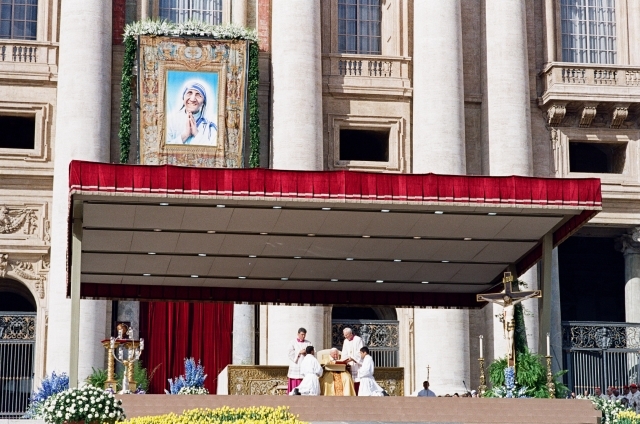 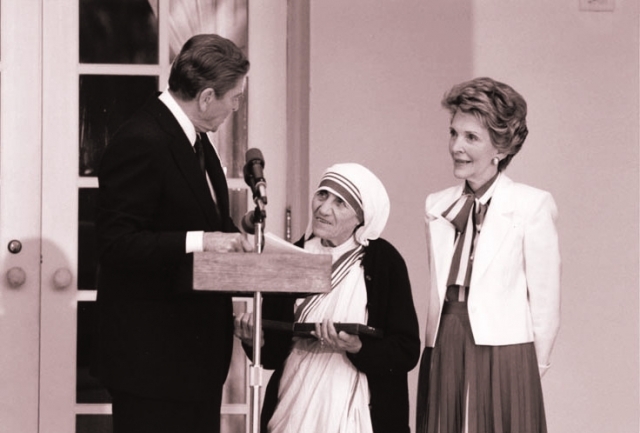 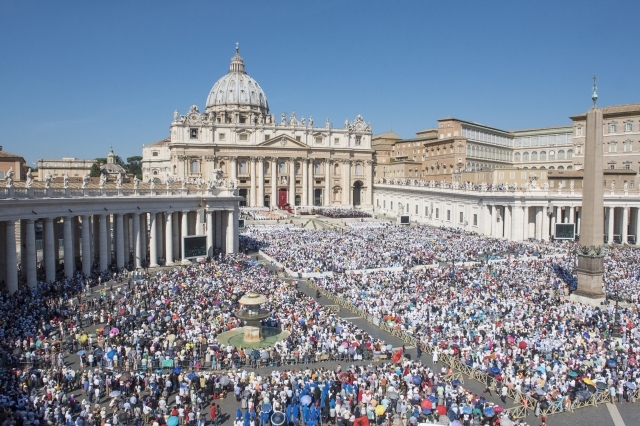 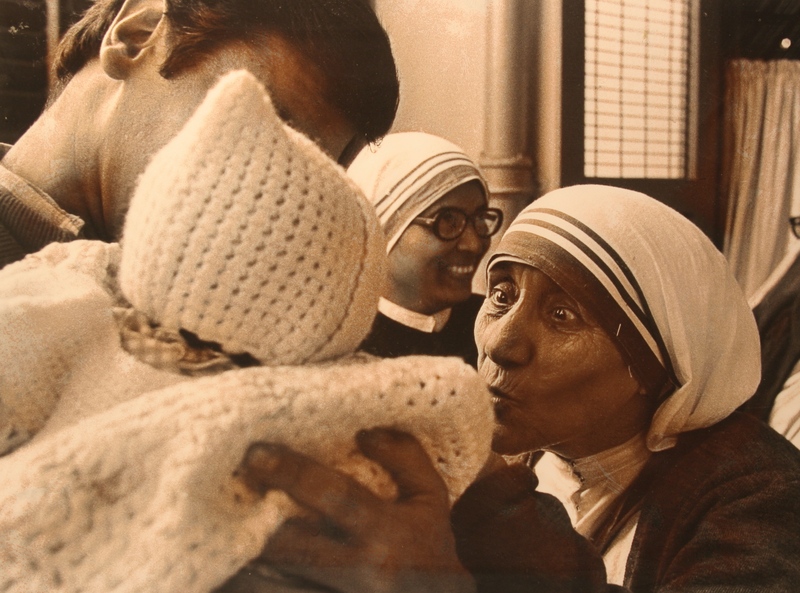 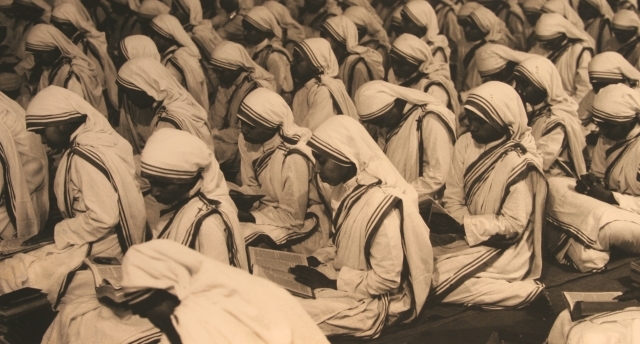 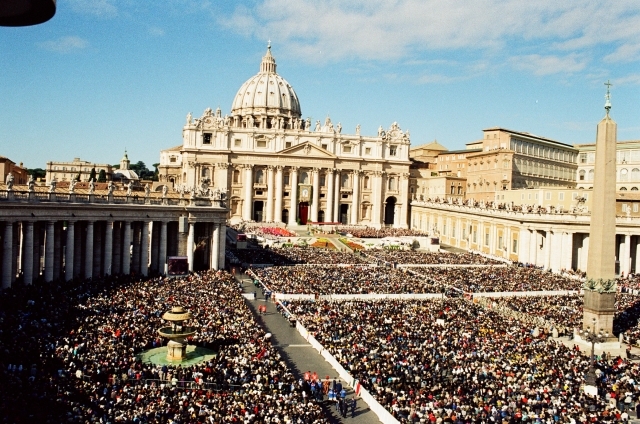 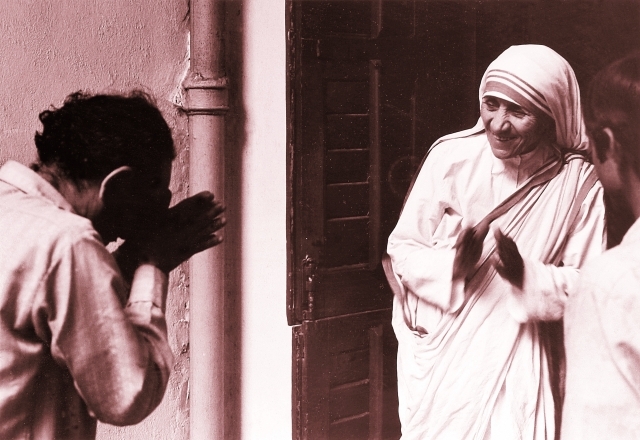 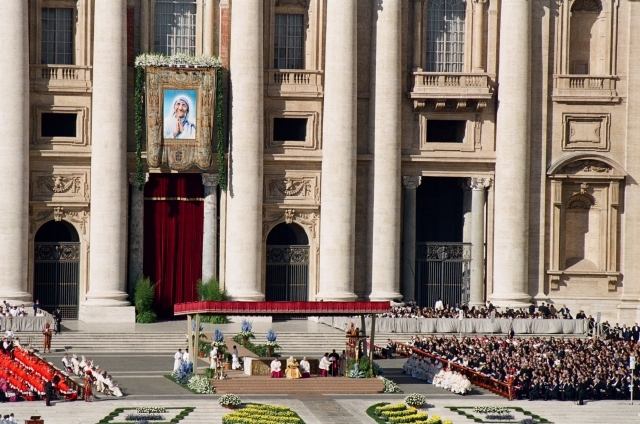 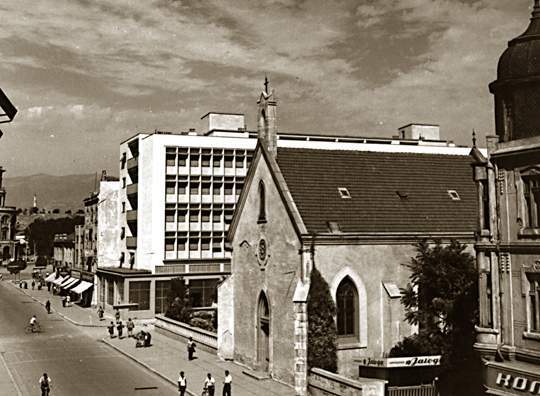 In 1965 the Missionaries of Charity receive pontifical recognition. 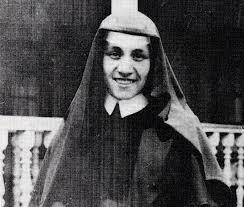 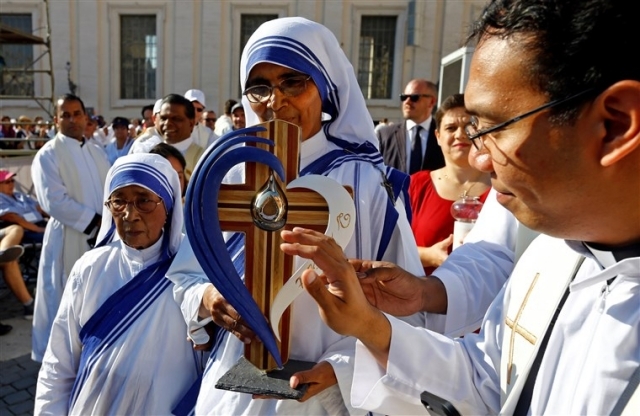 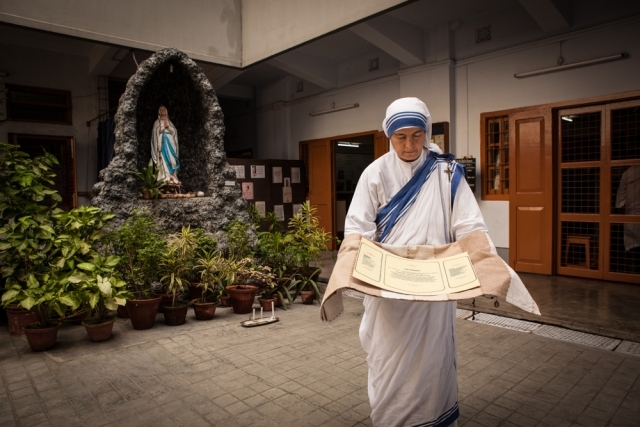 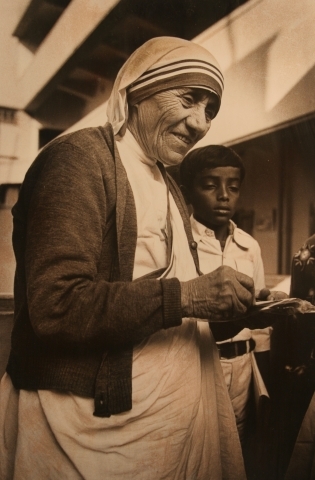 On 25th of March she establishes Missionaries of Charity Brothers. Now, there are more than 5000 active Missionaries Sisters in more than 137 countries around the world. 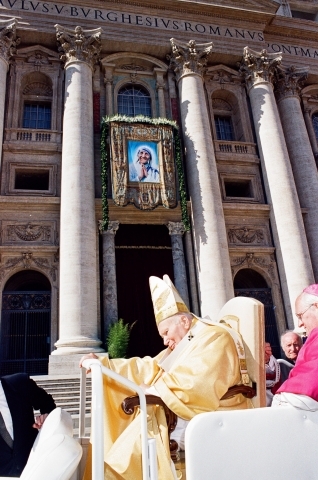 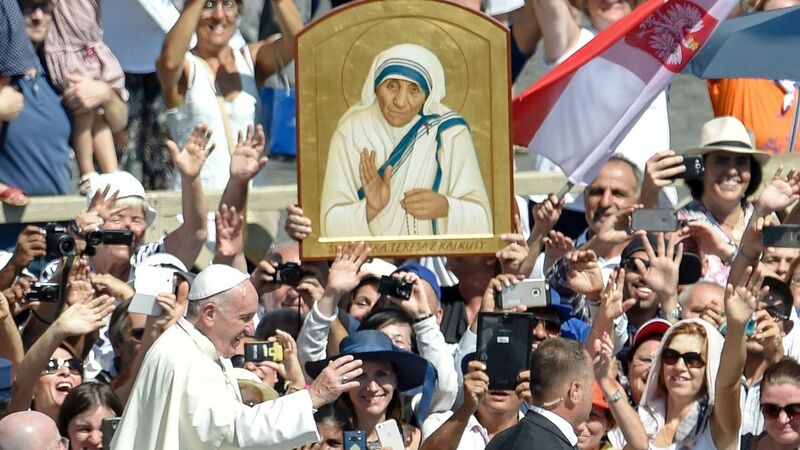 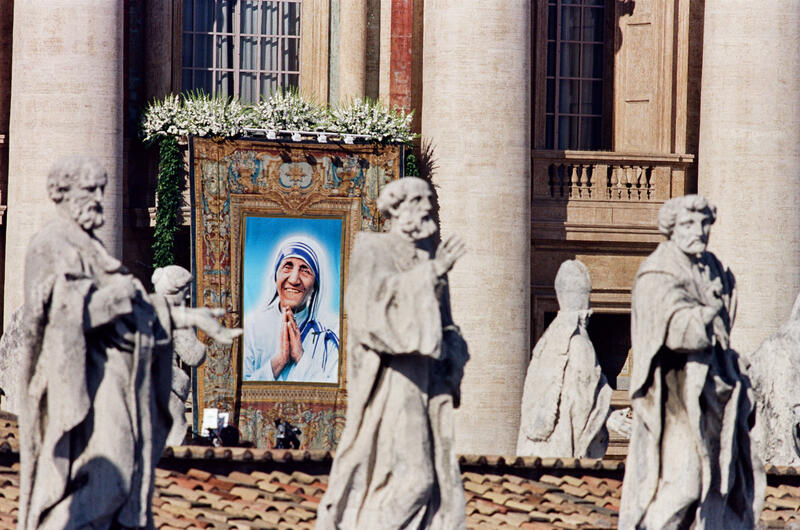 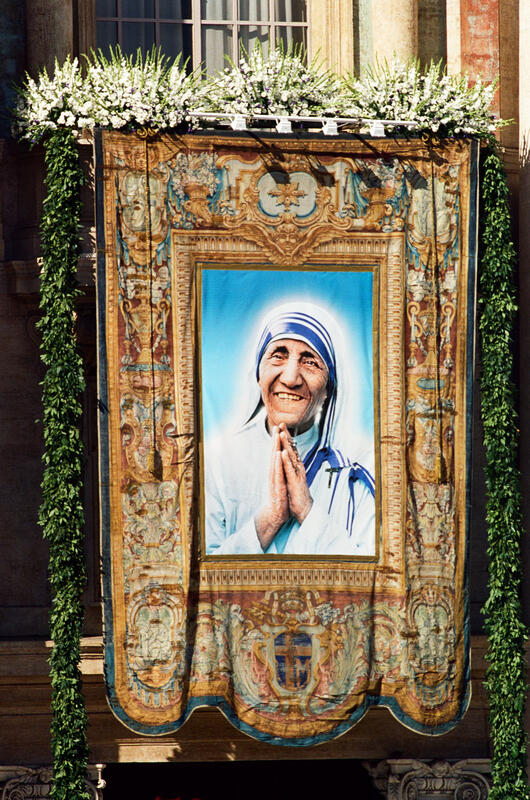 On 4th of September 2016, one day before the anniversary of her death (5th September 1997), the Pope Francis declares Mother Teresa “Saint”. During her life, Mother Teresa receives more than 700 prizes for her charity work and she is the most awarded person in the XXth century.